Focus on what you do best. We'll focus on everything else. 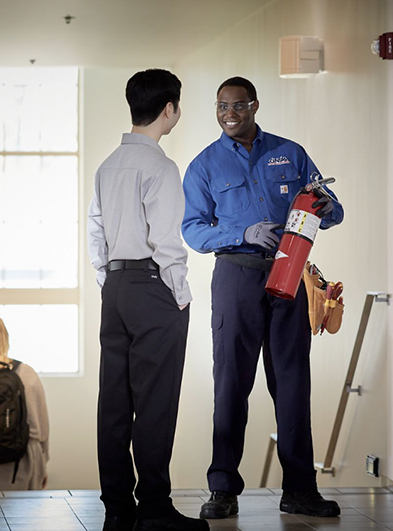 While you’re doing what you’re passionate about, Cintas is there doing the rest. 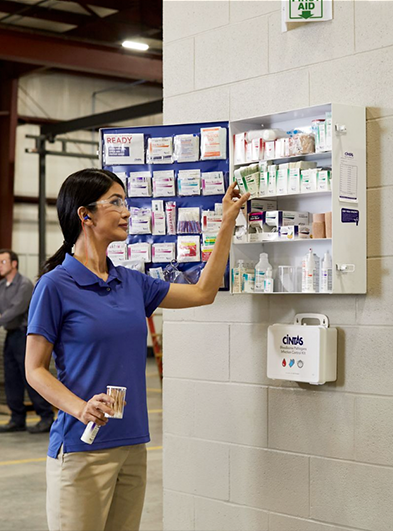 Cintas helps over a million businesses with everything from fire extinguishers and first aid supplies to uniforms and floor mats. 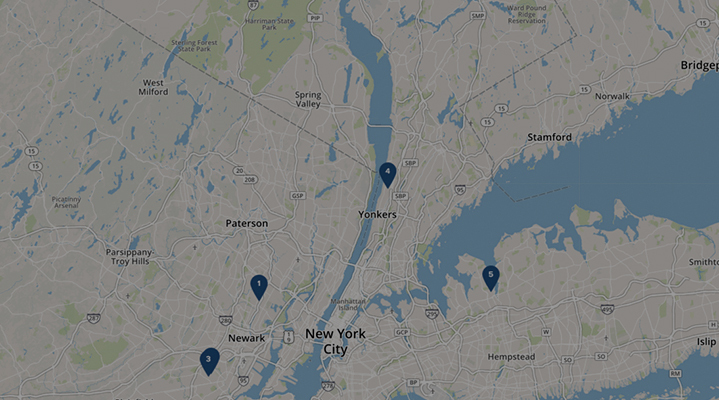 So, you can do what you do best and open your doors with confidence every day. 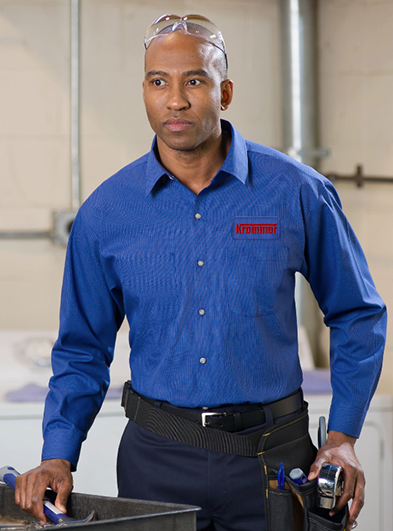 When selecting our uniform supplier, we looked for a company of integrity whose core values align with Southwest. In addition to our core values, we needed quality and comfort. As well as a Company who could be flexible and have fun with us too. 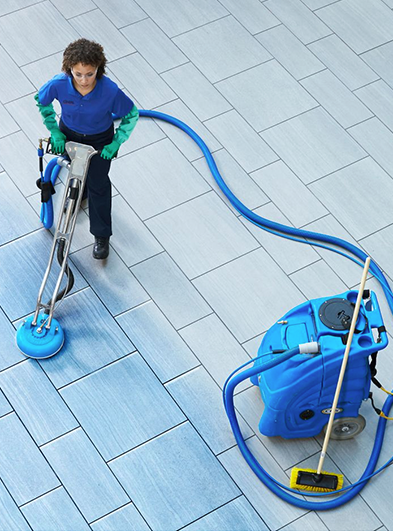 We felt good that Cintas could deliver all of those things. 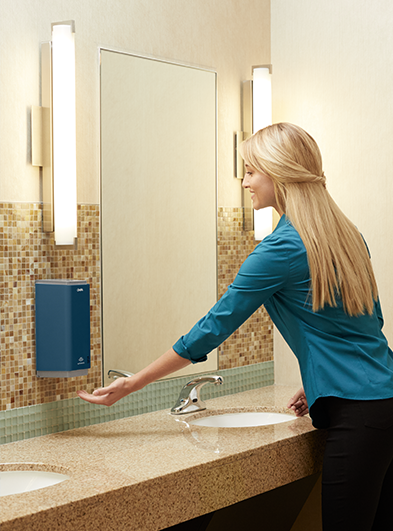 There’s a lot of value in the Signature Series design and the weekly service that keeps dispensers full and functioning. 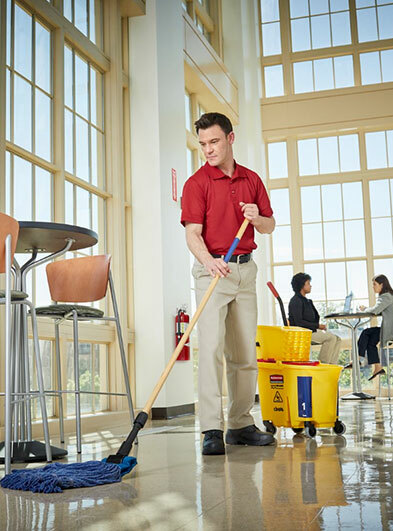 I would recommend both Cintas and the Signature Series to any schooler or business who puts an emphasis on the value of cleanliness and getting details right. 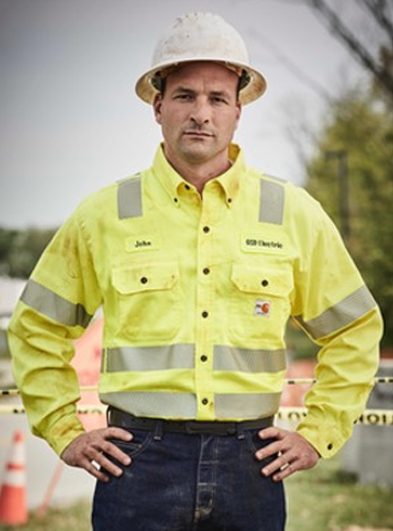 Cintas will conduct a live Webcast for Q3 FY’ 19 Earnings Thursday 3/21 at 5:00 PM ET. 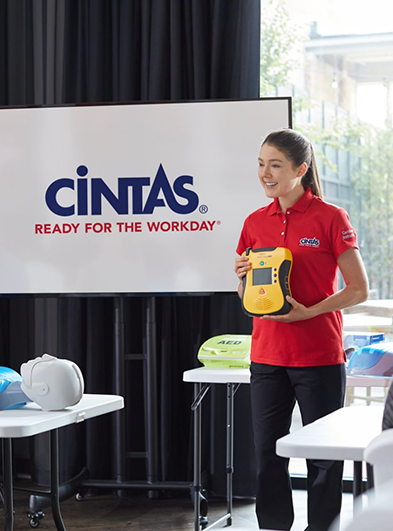 Learn more about Cintas’ third quarter fiscal year 2019 results.